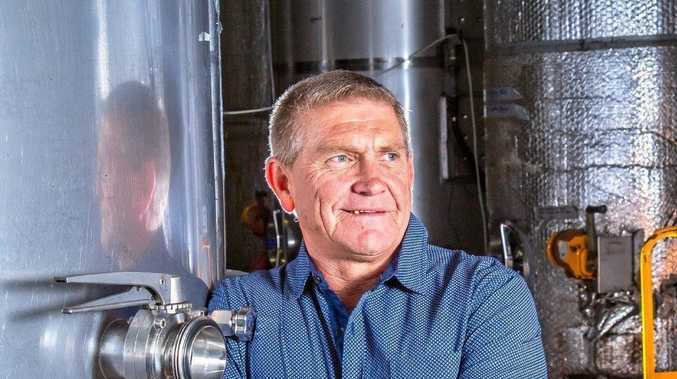 A LONG, successful and fruitful chapter for Australia's premier winemaker has closed, with Mike Hayes making the shock announcement late last week that he's parted ways with Symphony Hill Wines. After two decades Mr Hayes is moving on, but not too far. He's taken up a role with famed Australian wine producers Sirromet Wines. "After 20 years I've moved on from Symphony Hill Wines. I'd just like to give a big thank you to the Macpherson family, Ewan and Elissa, for the opportunity to be involved in that exciting project and establishing Symphony Hill Wines and building the name up to where it is today." Mr Hayes will have a slightly different role in his new gig, as the director of viticulture and winery operations. 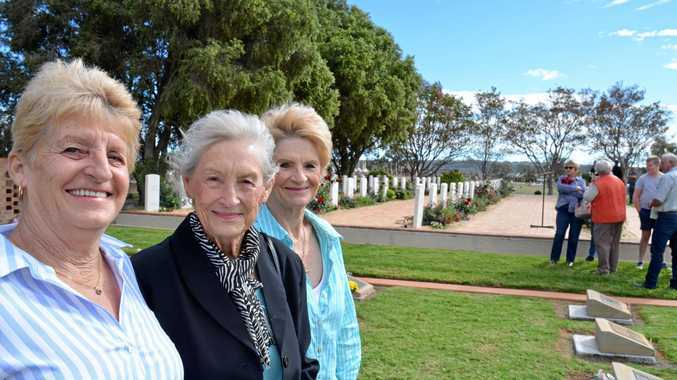 "I'm stationed here in Ballandean and I'll also be travelling down to the winery in Mt Cotton. "We're looking at pushing the boundaries with a lot of the varieties here and seeing what we can do to do extreme viticulture - small batch, trial plot viticulture - to see if we can enhance quality across the board for global acceptance." Mr Hayes, the 2017 Australian winemaker of the year and president of the Queensland Wine Industry Association, said he had loved his lasting affiliation with Symphony Hill, but needed a fresh challenge. "I've got no regrets and only good positive things have come out of there. I am still consulting there to finish the wines that are going at present. "I just wish them all the best and I'm certain the business will have a continuity of success. "It was really hard (to decide). I sat down with my family and discussed it, but because I've got an inquisitive mind I just wanted to become part of quite a large company to see what I could do. "Realistically, at my time in life, if I didn't make a move now I probably would neverhave made a move." After 34 national golds and nine national trophies, Mike said "it has been an incredible ride". "I'm a born and bred Ballandean boy," he said. "It's wonderful I'm still staying in the district, it's the district I love and cherish so much so hopefully I can continue on with what we've been doing the last 20 years at the new job."